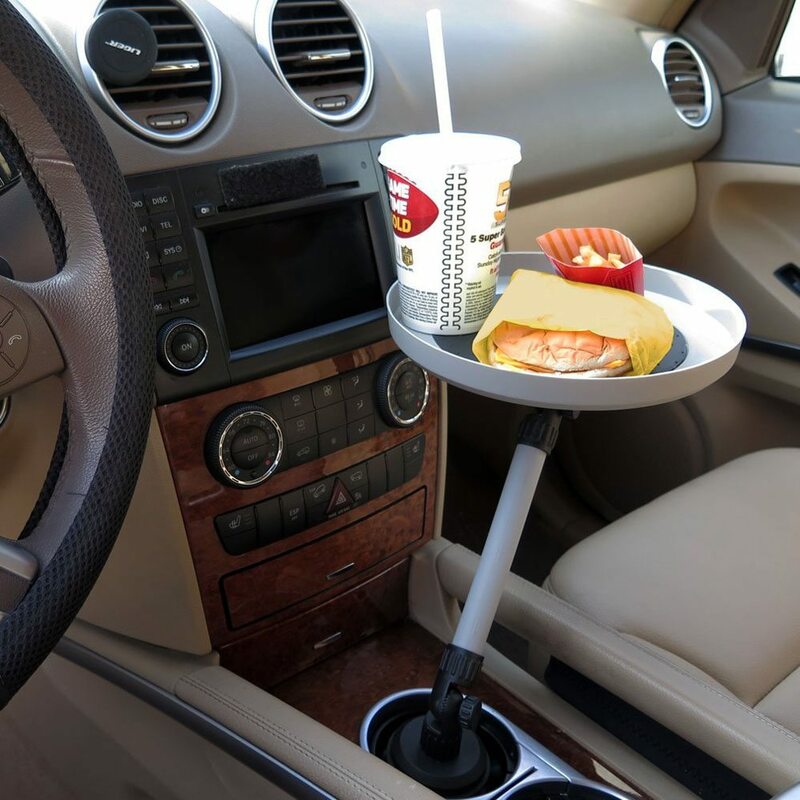 Carrying your lunch on your lap inside the car will be gone forever once you install this Cup Holder Swivel Tray. 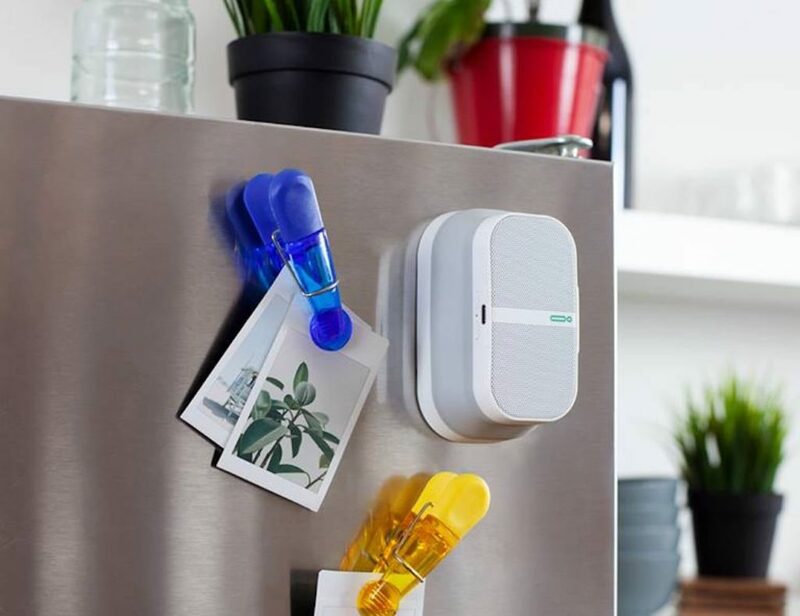 Your food will always stay in place and not slide all around. 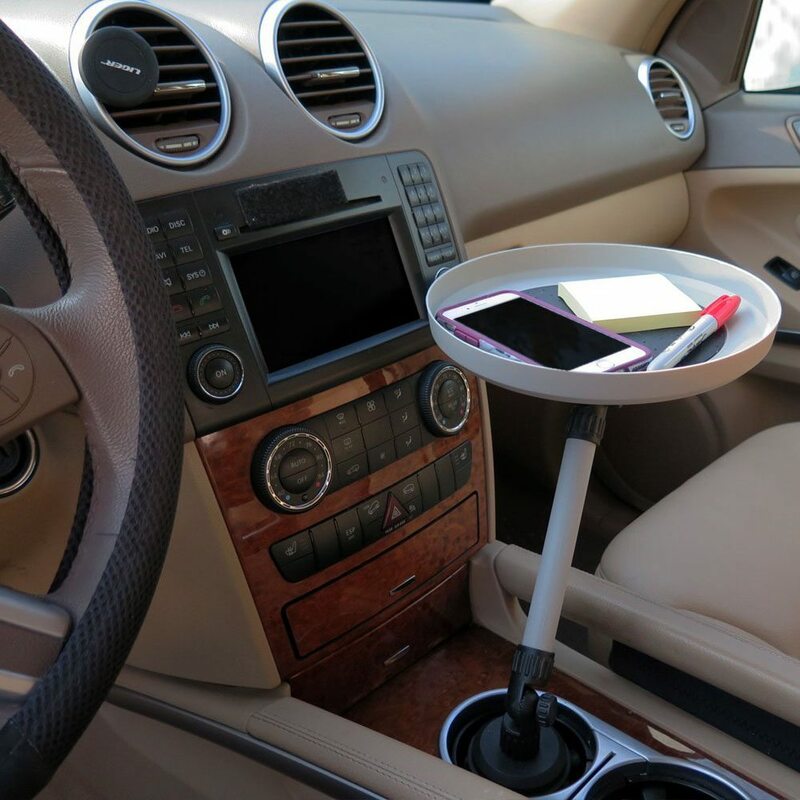 You can always swivel the tray towards the passenger side whenever you don’t require it while driving. 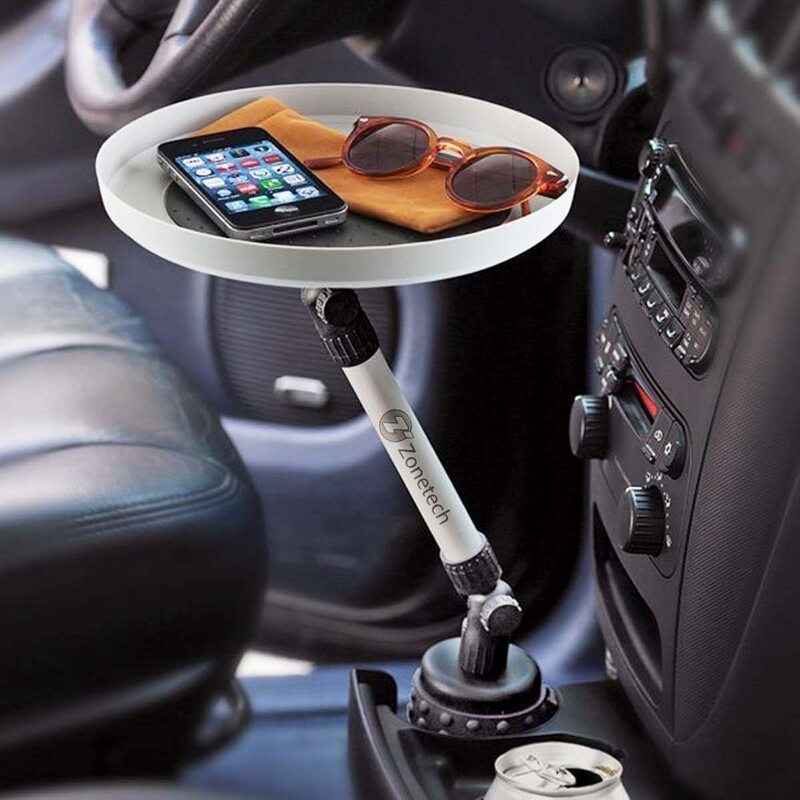 The tray attaches to the car’s cup holder and keeps everything at your fingertips. This could be a pen and paper, food, mobile phone and a lot more. 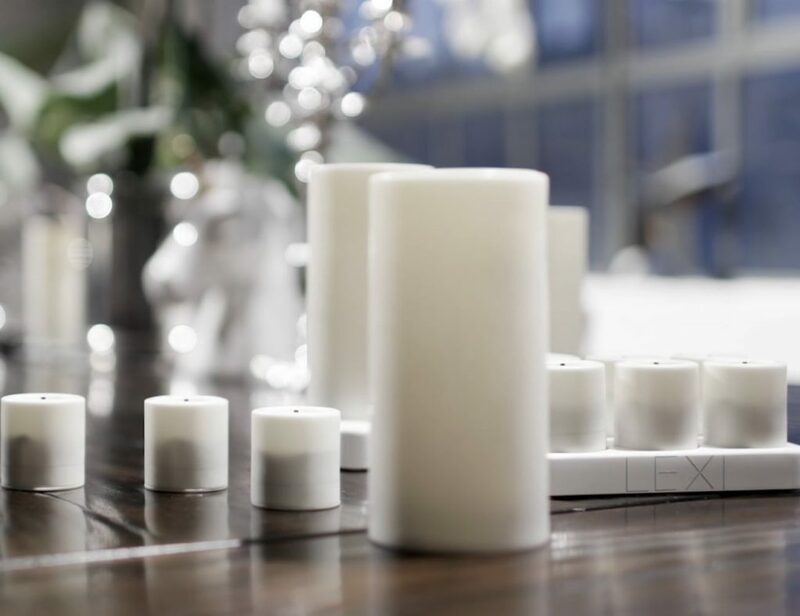 You can raise or lower the tray depending on your preference with the non-skid surface ensuring that the items don’t slide off from time to time. 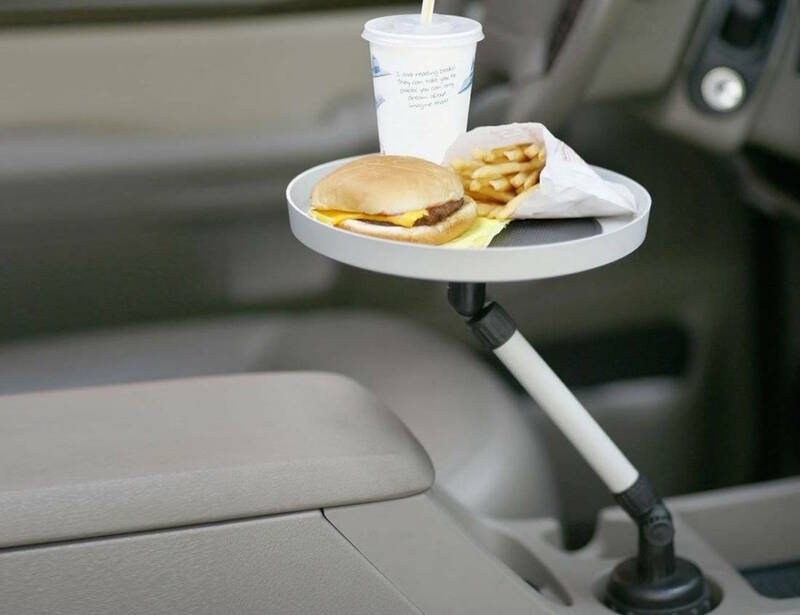 A car accessory your four wheeler cannot do without.